Check out this beautiful home! Walk in to a nice sized front entry with room to sit on the built in bench. Right off the front entry is a spare room that could be an office/kids play room/studio/etc. The main living area is LARGE and impressive with 9 foot ceilings. Here you can enjoy your living room and dining area which has a beautiful grid ceiling accent. Off of the dining area is the kitchen which boasts a TON of cabinet space, counter space, coffee bar, & stainless steel appliances. The rest of the main floor includes a full bathroom, Laundry room, & spare bedroom. Upstairs you&apos;ll find 4 bedrooms each connect by a wide hallway. The master bedroom is spacious and has his & her closets. 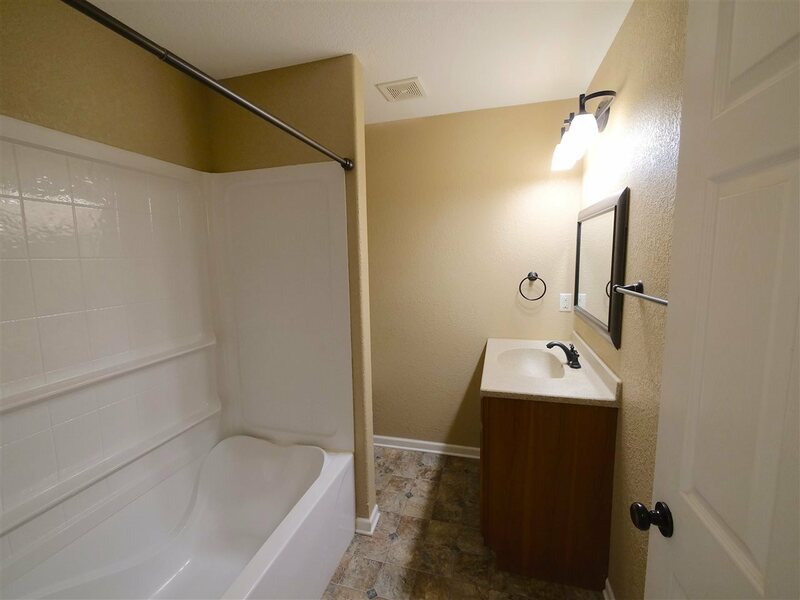 There is a full bathroom off the master bedroom for easy access & also a half bath at the other end of the hallway. The basement is unfinished and ready for your imagination to design it how you want! The home has a good sized back yard surrounded by a cedar fence. There is a huge shed in back for all your storage needs as well as a large concrete patio to enjoy the warmer months. Come see what this home has to offer!! !